Whether sampling the alternative tipple in Sonoma County, or joining fellow beer fans at the Great American Beer Festival in Colorado, visitors will find plenty of opportunity in the US to enjoy a nice cold brew. California’s number one beer county, San Diego is home to over 150 operational brew houses loved by residents and visitors alike. 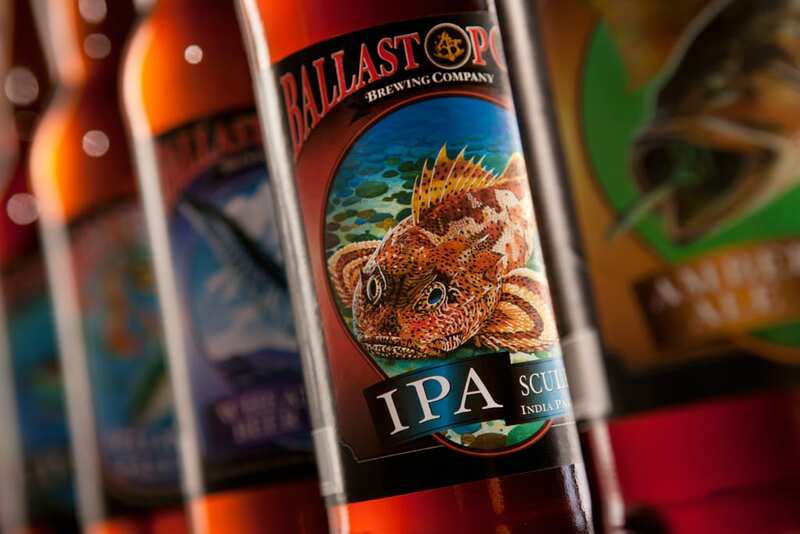 Located in the heart of Little Italy, Ballast Point Brewing Company is the perfect stop to experience delicious food and a vast selection of craft beer with a brand new intimate dining area. Visitors can book a spot in the private Kettle Room nestled in the tasting room of the on-site brewery. Surrounded by an eclectic array of wall art, the dedicated table service provides guests with four outstanding courses paired with award winning beers. 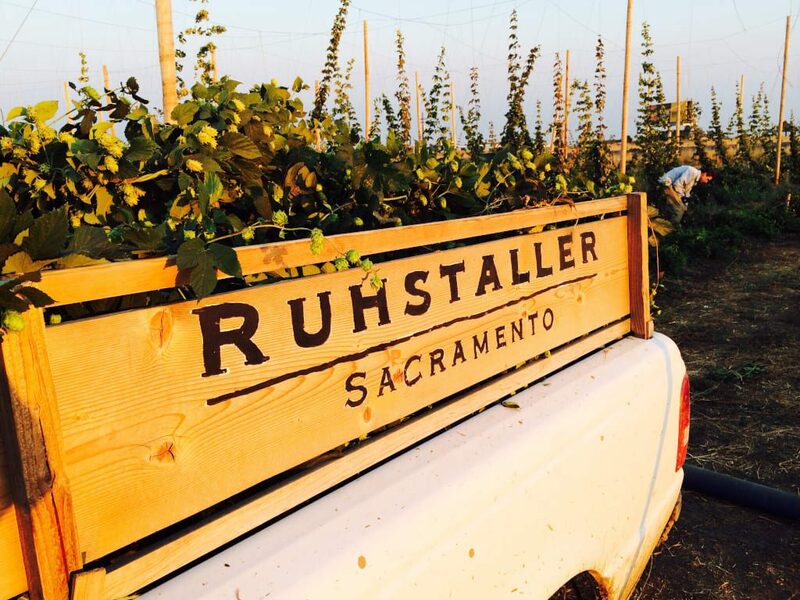 The real beer pros should head to Sacramento, the second largest beer county in California. 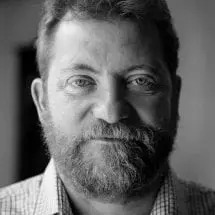 The explosion of the farm-to-fork movement in the city, coupled with the countrywide resurgence of craft breweries, led to more than 50 local breweries. The California Craft Beer Summit and Beer Festival, taking place 6 to 7 September, is the largest craft beer festival in California. The three day event features hands-on education and interactive exhibits, ending with the Summit Beer Festival, offering tastings of 450 beers from 160 breweries in California. 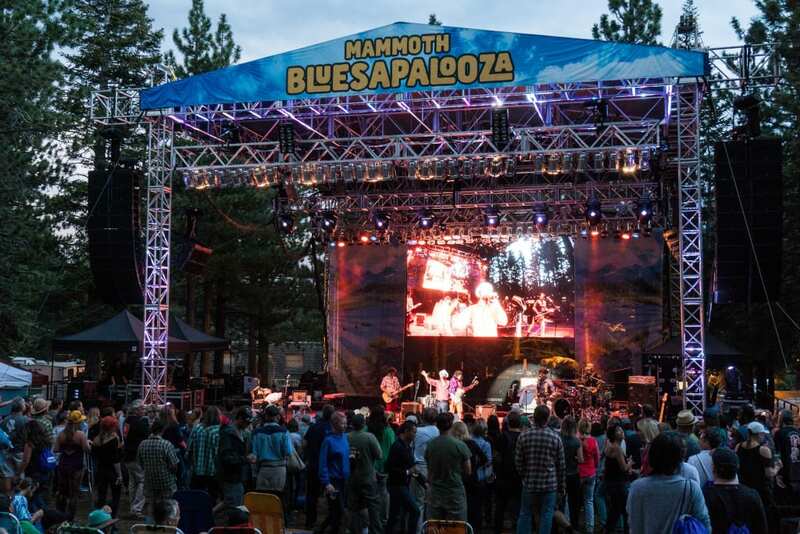 Taking place from 2 to 5 August, Mammoth Bluesapalooza held in Mammoth Lakes presents a unique variety of legendary blues performances, a mix of styles and genres with both national and international headliners. The craft beer line up is equally as impressive with breweries coming in from all over the country. 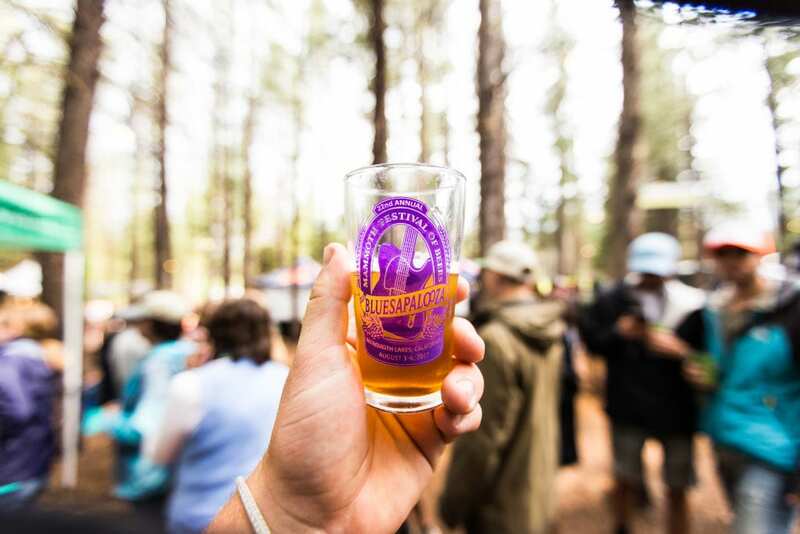 The four-day festival is hosted with Mammoth Brewing Company, the highest elevation brewery on the West Coast. The venue is set in a beautiful location, surrounded by pine trees and is recognised as one of the best festivals of its kind in the US. 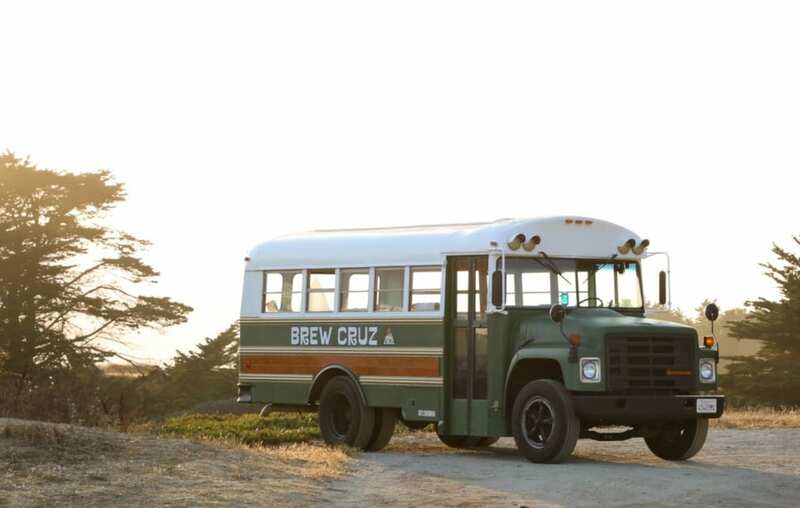 Santa Cruz is home to Brew Cruz – a refurbished, vintage school bus which shuttles groups of 15 to local craft beer spots around town. Founded by Santa Cruz native, Annie Pautsch, the bus interior has been converted into a comfortable mobile living room, Doug Fir benches, mounted vintage chairs and hanging succulents. Tour guide Annie highlights points of interest, such as the site of an old beer garden with subterranean caves, as the bus skirts the scenic coastline of the Pacific. 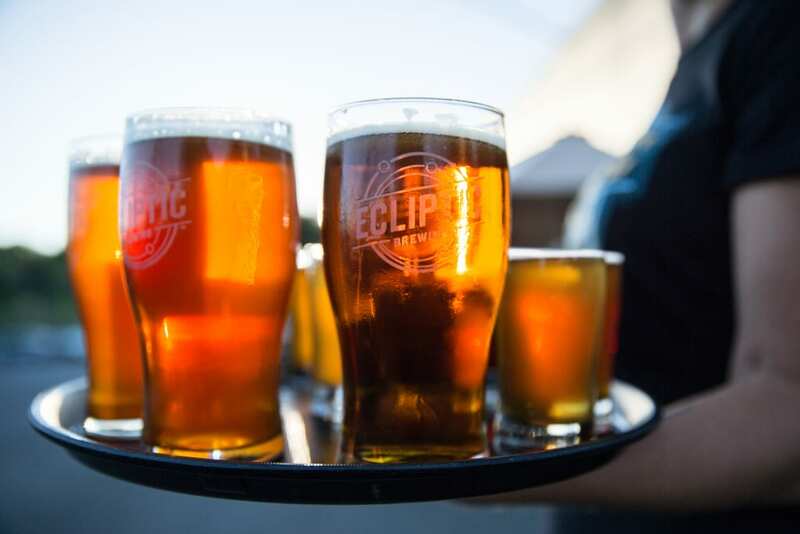 Already renowned for its premium wine, Sonoma County also boasts a thriving beer scene, including nearly two dozen craft breweries and nine cider works. 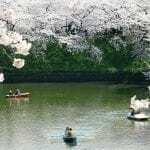 A tasty alternative to the traditional wine country experience, the area offers a number of favourite local breweries including Russian River Brewing Co. in Santa Rosa, recognised across the beer industry as an artist and innovator. 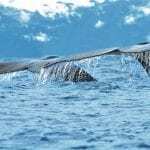 Lovers of the outdoors, read 11 Ways to Enjoy California Ecotourism. American Dream, Huntington Beach’s new beachside bar and eatery, plays on the notion of beer, burgers and beach being the ‘all American dream.’ 60 craft beers are available on tap to enjoy alongside a range of burgers, from chorizo chilli to buffalo fried chicken. The American Dream is the coolest hangout to enjoy a refreshing beer post-surf, or to watch the pro surfers carving their way through the waves. 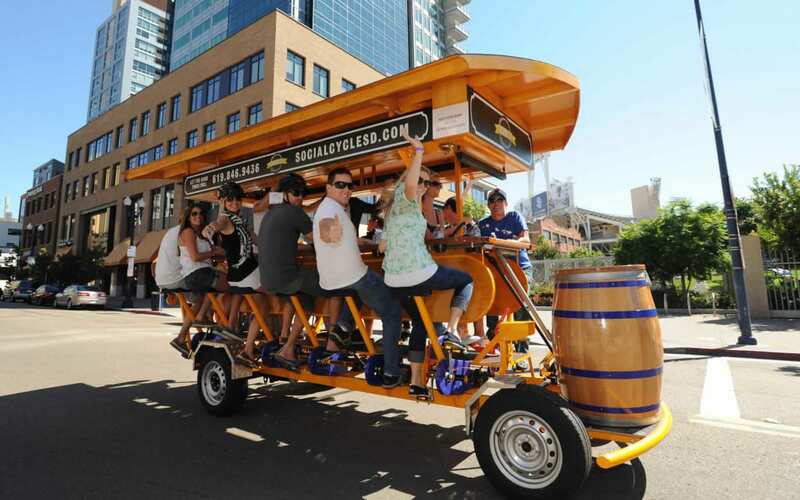 For those wishing to enjoy a beer or two, guilt-free, now is the chance with Social Cycle Palm Springs, a 16-person bicycle which takes bar crawling to a whole new level. Visiting 15 different bars in the trendy downtown area of Palm Springs, cyclists will work together to peddle the Social Cycle between each stop, where they will catch their breath and enjoy a refreshing cold beer. San Francisco’s beer scene is thriving, with more than 120 breweries in the greater Bay area, and over 30 of them within city limits. A classic San Francisco brewery, visitors can make a reservation for a tour at Anchor Brewing, which includes a brief look into the history of the company and a walk through three floors of the brewery, followed with a visit to Anchor Public Taps just across the street where they can sample the Anchor Steam Beer. For ideas of less-beer-y things to do in California, read: Six Reasons to Visit San Francisco in 2018. Following the success of the inaugural festival last year, the California Brew & BBQ Festival is back, and bigger than ever. 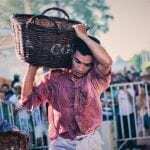 Taking place on 29 September along Santa Barbara’s oceanfront, visitors can taste drinks from over 50 drink vendors and experience the region’s renowned ‘tri-tip,’ where Santa Barbara’s restaurants compete for the accolade of Best BBQ. Live music will also play throughout the day, creating a chilled-out atmosphere that’s not to be missed. The Oregon Brewers Beer Festival celebrates its 31st annual event from 26 – 29 July and is one of the state’s longest-running craft beer festivals, with over 80,000 people congregating each year to sip on the city’s tastiest beverages. More than 80 independent craft breweries set up stalls along the banks of the Willamette River, with the Portland skyline as a backdrop to the west and Mt. Hood towering in the east. 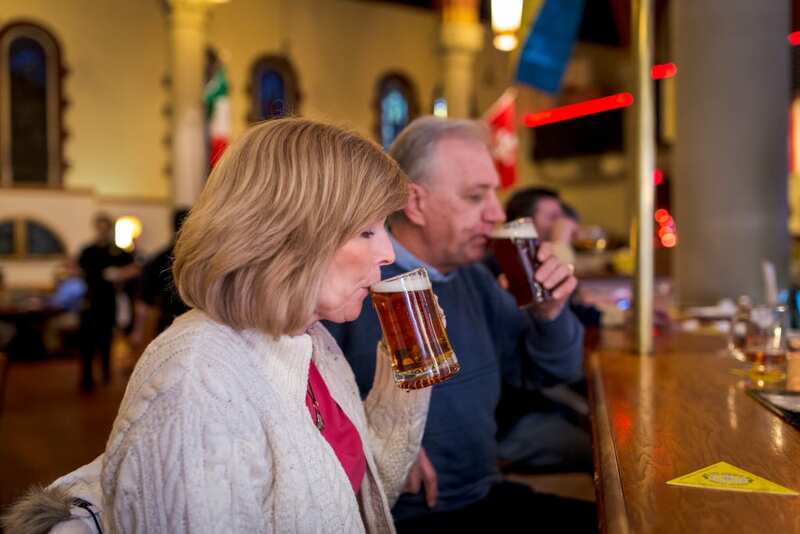 City Brew Tours Pittsburgh offers daily all-inclusive beer focused tasting and tour experiences for craft beer lovers throughout the Pittsburgh area. 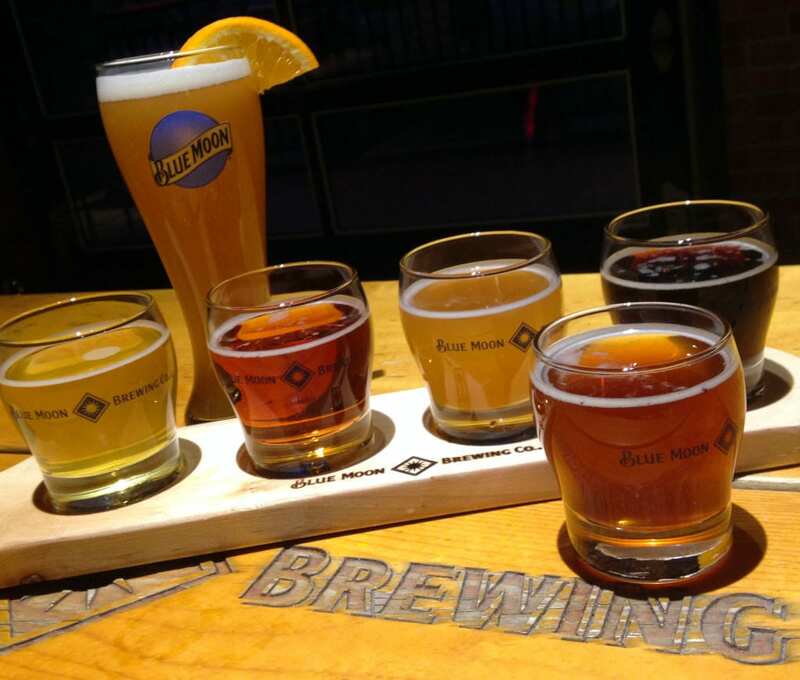 Every brewery tour includes up to 15 different craft beers, a beer pairing lunch or dinner, VIP behind-the-scenes visits to three to four breweries and round-trip transportation from downtown. Visitors can sample their way through the city along a journey filled with craft breweries, artisan beers and great food. 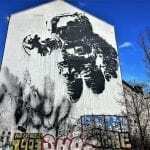 For a cultural take on Pittsburgh, visit: Six of the Best Spots to See Art in Pittsburgh. 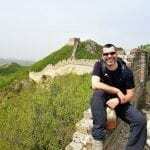 The Great American Beer Festival, taking place 20 to 22 September, invites craft beer experts and novices alike to sample over 4,000 different beers. Bringing together hundreds of breweries from across the states, the festival showcases and celebrates craft beer as one of the most popular segments of the beer, wine and spirits industry.